If you’re looking for the most ideal camera, you have probably have come across the Browning Strike Force Sub-Micro. 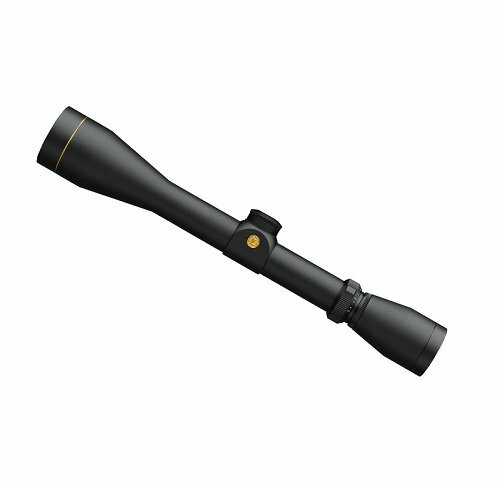 This is the latest model from Browning, and it offers you the latest engineering. It guarantees you of top product quality, however you still might have doubts. Since this camera has a relatively lower price, you’d be curious to know about what it has to offer. You obviously want to invest your hard-earned income on a great item that offers good value. Below is a Browning Strike Force 10MP Game Camera Review, describing all the camera’s characteristics and capabilities. This review seeks to determine whether this product is really worth its price point. There are many great critiques and convincing recommendations from Browning Strike Force reviews by other content consumers. This seems to be a good option when looking for an effective camera. 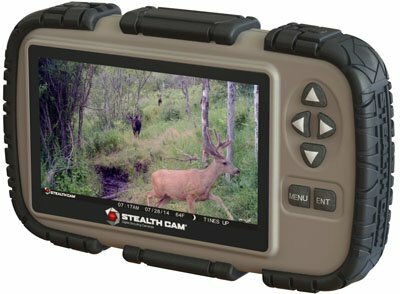 It is among the smallest, yet most high-performing cameras in today’s hunting industry, having similar elite features to others in the Browning Trail camera line. The camera comes covered with a unique, visually appealing design that still serves as effective camouflage. It also comes in a compact case sized 4.5 inches * 3.25 inches * 2.5 inches. You’ll certainly notice that the case is equipped with a Master-Lock Python cable slot at the back- a simple but fantastic feature. You can use this cable to secure the device onto a tree, or you can make use of the familiar nylon-webbing strap. There’s a threaded insert in case you’re using a tree or stake mount. Some users have reported that the latches can fail. However, Browning has tackled this problem by ensuring they will send out replacements as soon as they are requested. The camera boasts 10MP of enhanced picture quality, Zero-Blur Night IR photos and High Definition video with sound. This is the model for you if you’re seeking a lightning-fast 0.67-second trigger speed and a night-time infrared flash-range of about 100 feet. It also allows for programmable picture delay which can be set anywhere between 5 seconds and 60 minutes. The camera is surprisingly fast, having a very quick trigger time. It can capture up to 8 multi-shot images and 6 rapid-fire images. The multi-shot mode enables the camera to capture multiple pictures every time it’s triggered, and each shot is usually 3 seconds apart. The rapid fire mode is similar to the multi-shot mode. The only difference is that during the rapid fire mode, the camera will shoot up to 6 pictures in a much faster burst of 0.3 seconds apart. You can easily capture nature in its purest and most undisturbed form, in either photo or video. Browning also incorporates a new high-quality video processor which allows for the production of incredible quality 1280 * 720 video with sound. The videos are of HD quality and range between 5 seconds to 2 minutes for a single shoot. The picture info bar is designed to display details such as temperature, time, date, camera ID and moon phase. The display is suitably clear and easy to read. In addition to that, there’s a backlit control panel that allows for easy programming. It runs on 8 AA batteries which enable it to have a comparatively longer battery life. You can still use various brands of batteries without any noticeable loss in performance. The camera has an SD card slot that supports up to 32 GB. However this is not included and it must be purchased separately. The camera includes the Browning Buck Watch Time-lapse viewer software. This means that you can take a time-lapse video clip. The time-lapse function enables you to put up your camera in the field before programming it to automatically capture pictures at fixed intervals. The time lapse function is quite helpful when setting up the camera in new locations such as large green fields where you’re not sure the deer are entering from. It takes images of the entire field, capturing game at more than 200 yards away. This feature ensures that you don’t miss even a single event. Using the Buck Watch software, you can play back the captured video clips. This is an incredible tool for hunters and other users. The warranty guarantees that your device will be free from any defects related to materials or workmanship when operated in normal conditions. Browning will repair or replace the product in case of defects. The highly praised Zero Blur eliminates motion blur from game to give quality night pictures. 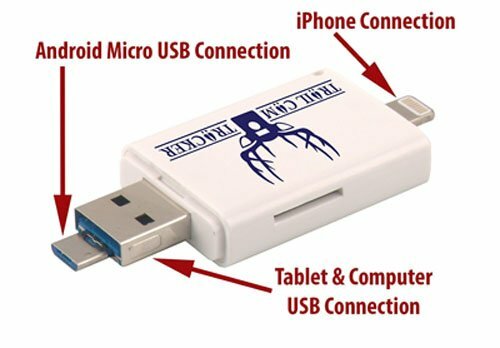 The whole package includes a set of very useful accessories including a 12-volt external power jack, USB port and TV out. You can download the Buck Watch software from Browning’s website if you lose the original mini CD. It is a useful, compact size, small enough for easy mounting even on the smallest trees. It comes with an impressive 1-year warranty package from Browning. Some control buttons are quite close together which can prove difficult to operate, especially if you have large fingers. The latches may break easily if not properly handled. Q: Can I use any kind of SD card? A: It is highly recommended that you use top quality SD cards, so it’s best to purchase Browning-branded ones, Kingston or SanDisk SD cards. Considering the large sizes of files which are typical of high-resolution images and HD videos, it is recommended that you use cards labeled SDHC. You should go for a class 4 card at the minimum. Q: How far away should I set the camera from game activity? A: It is wise to set it about 30-feet from a feed or trail source in order to capture good photos and video. Such a distance allows for direct image capturing of game at the feed or trail source. It’ll also be able to capture wary game standing off in the distance. Q: What kinds of batteries are recommended? A: Browning recommends the use of alkaline or lithium AA batteries to ensure optimum performance. Browning-branded batteries, Energizer and Duracell batteries can be used for the best results. Browning has certainly outdone themselves with the release of the Strike Force Game Camera, one of the most cutting edge models on the market today. It looks like they addressed everything hunters look for, including the IR illumination range, HD video and rapid-fire function. 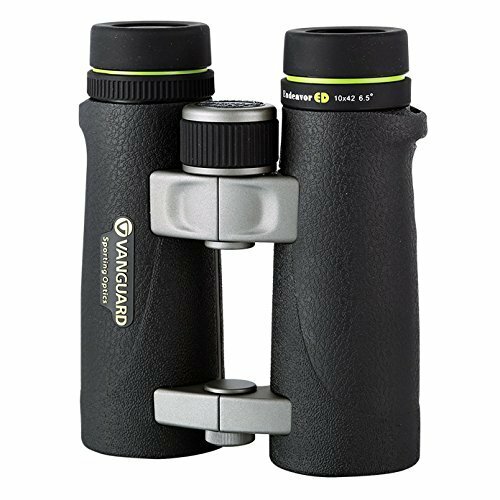 This is a great purchase for almost all situations, and it comes at a relatively affordable price. It’s reliable, efficient and lives up to your expectations, and you’re certain to be pleased with your purchase. Check out the Top Five Hunting Camera Reviews with Buying Guide.